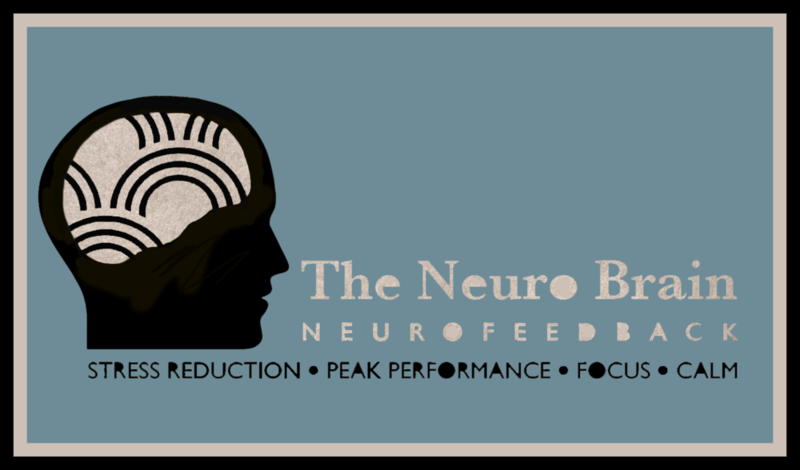 The Neuro Brain provides neurofeedback services for peak performance, stress reduction, focus and calm. Located in Melbourne, Australia. Welcome to The Neuro Brain. I am so excited to be able to share neurofeedback with you, which I believe to be the most exciting development in neuropsychology in the last 50 years. In addition to our in-office appointments, we are now supplying professional NeurOptimal® neurofeedback systems FOR RENT. Same great neurofeedback, only now available with unlimited sessions in the comfort of your own home! To read more about how brain-training with neurofeedback can help you perform at your peak and experience COGNITIVE, EMOTIONAL and SPIRITUAL benefits, please enter the website. Or ring me on 0468-369-824 or email theneurobrain.melbourne@gmail.com. I so look forward to supporting you on your journey to feel calmer, more content and more motivated to live from the fullness of who you truly are. Sign up to receive DISCOUNTS and NEWS.